As noted in C.N. 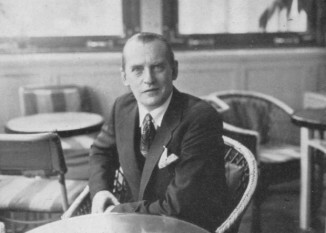 2473, the contract for the 1935 championship match specified that, if defeated, Alekhine would be entitled to a rematch ‘at a time acceptable to Dr Euwe, in view of his profession’. Euwe narrowly won that 1935 contest, and page 393 of the August 1936 BCM reported that when the two players met in Amsterdam on 19 June 1936 ‘the arrangement was then confirmed to begin the return match for the world championship title in October 1937’, in various Dutch cities. Source: Compte-rendu du XIIe congrès, Varsovie, 28-31 août 1935, page 10. 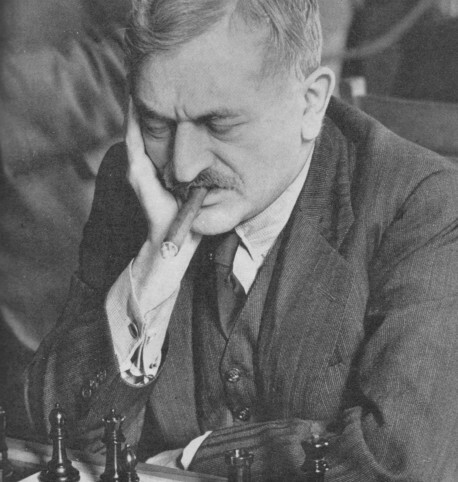 Subsequently, the Dutch Chess Federation came up with a proposal (given on page 171 of the June 1937 Tijdschrift van den Koninklijken Nederlandschen Schaakbond) that in 1938 there should be a double-round candidates’ tournament bringing together the loser of the return match between Euwe and Alekhine, plus Botvinnik, Capablanca, Fine, Flohr, Keres, Reshevsky and possibly one other master. 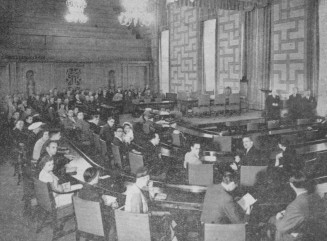 The FIDE General Assembly duly met in Stockholm in mid-August 1937, and the detailed report by Erwin Voellmy in the October 1937 Schweizerische Schachzeitung (pages 145-147) presented a tableau of administrative and linguistic confusion. The Dutch proposal for a tournament was turned down by eight votes to four. 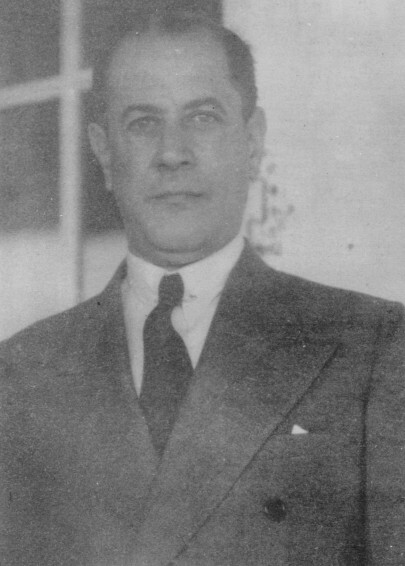 The Committee had recommended Capablanca as the official candidate, but after an inconclusive first round of voting (Flohr 6, Capablanca 4, Fine, Botvinnik and Keres 1), it was Flohr (with eight votes, against five for Capablanca) who was nominated. Even so, in a subsequent session (on 14 August) Euwe declared that if he won his re-match against Alekhine that autumn he was prepared to meet Flohr in 1940 but that he reserved the right to arrange a private match, either in 1938 or 1939, with Capablanca, who had older rights. If Euwe lost that match, he would make his title available to FIDE, and it would be Capablanca who, in 1940, would have to play against Flohr, whose rights would thus be safeguarded. With Flohr designated as the official challenger, the scene was set for the chess world’s first major outcry against officialdom. On pages 496-497 of the October 1937 BCM P.W. Sergeant reported Tartakower’s view that FIDE ‘though it can be useful in deciding abstract questions, such as the rules of play in championship matches, when it comes to vital questions gets drowned in a bureaucratic sea of dead paragraphs and premature decisions’. Instead of accepting the attractive Dutch proposal, Tartakower complained, FIDE had tried to be clever and ensure the selection of Capablanca. However, Flohr was chosen, as the result of a ‘revolt’, and ‘we can only designate the intervention of the FIDE in this burning question of practical chess as truly deplorable’. ‘So long as the arrangement of world championship matches remains out of the control of some recognized responsible body, so long will there be chaos in connection with them. The chess world may have to wait ten years for a match; it may witness a series of farcical contests against a third-rate challenger (as has actually occurred); it may, and has, seen a defeated champion wait ten years and more for a return match in vain. The world has sighed for a champion with a sufficiently knightly spirit to hand the tremendous weapon he has just acquired, his championship, into the hands of some public-spirited committee for their disposition. At last, in Dr Euwe, it has found what it sought. He has promised that, if he wins his return match against Dr Alekhine, he will place the control of future world championship matches in the hands of the FIDE. The FIDE has shown itself, at Stockholm, supremely unfitted for the task. It has shown already more bias, stupidity and incompetence than any world champion ever did. Euwe, Alekhine, all the “candidates”, welcomed this wonderful proposal [from the Dutch Chess Federation]. The whole chess world would have welcomed it with open arms. The reasons for this crassly stupid decision are hard to find. You can send ten very wise men into a committee room and they may make a very stupid committee. Invoke the curse of Babel and the confusion is intensified. Add a group of men whose heads are slightly puffed by the positions they have attained, and who are spitefully jealous of any scheme to which their own name is not affixed and you get results like this. […] It is almost superfluous to add that the FIDE, still floundering like an inebriated elephant, managed to reject Capablanca’s claims as official challenger in favour of Flohr’s. On pages 12-13 of the same issue Reuben Fine gave a detailed analysis of ‘Chess Politics in Stockholm’. He said that FIDE’s decisions had ‘produced something little short of consternation throughout the entire chess world’ and he analysed in detail the rejection of the Dutch (AVRO) proposal. The FIDE President and the Czechoslovak delegate, Fine wrote, had deluded the General Assembly into believing that the Warsaw and Lucerne assemblies had taken a formal decision, to be adhered to as a matter of honour, that the federations needed to select a challenger. ‘This statement, though Mr Rueb and the Czechoslovakian delegate must have known it to be false, was repeated time and again …’; Fine added regarding the latter individual that his ‘only object was to “put Flohr across”’. I shall not hold myself bound by the decisions of the FIDE and I am under no obligations towards it. I shall act, should I beat Euwe, according to my own judgment, reckoning with the FIDE as a moral factor only insofar as I find their decisions correct and of benefit to chess at large. Subsequent practical developments may be summarized briefly. Already by September 1937 (i.e. 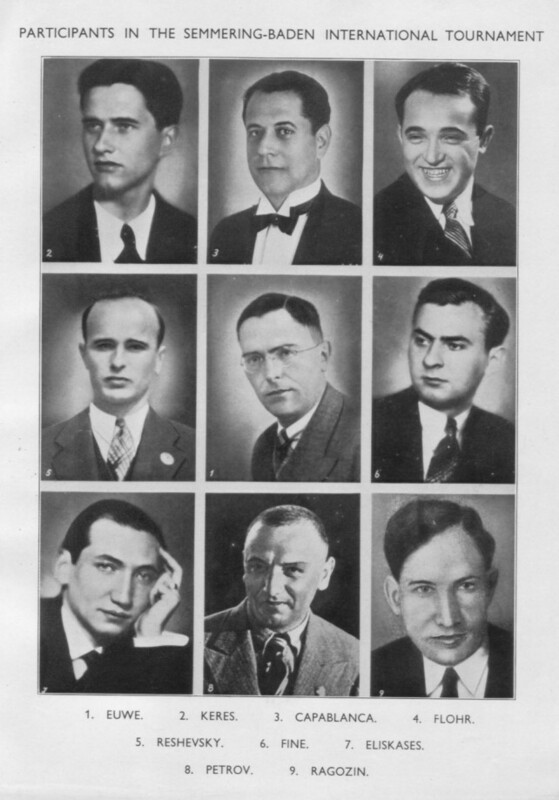 a mere month or so after the Stockholm congress) Capablanca’s standing, founded on his great triumphs at Moscow, 1936 and Nottingham, 1936, began to lose its shine; at the Semmering-Baden tournament he finished equal third with Reshevsky (behind Keres and Fine but ahead of Flohr) with a score of +2 –1 =11. There has probably never been another period in chess history with so many ‘projected matches’ that failed to materialize. The AVRO tournament itself clarified nothing, except that the two ‘Stockholm finalists’, Flohr and Capablanca, finished bottom, in eighth and seventh places respectively. But little more than two years after the AVRO tournament, Lasker was dead. Capablanca died the following year (1942), and Alekhine survived only until 1946. In any case, the outbreak of war in September 1939 had already despatched the Stockholm plans to oblivion. Tussling with cold war politics would be FIDE’s next major challenge. As noted above, FIDE’s position in the mid-1930s was that ‘the world championship must be decided by a match and not a tournament’. Even that principle was to be abandoned in the late 1940s. Nobody in 1937 could have imagined that, after that year’s return contest between Euwe and Alekhine, the next world championship match would not come for over 13 years. The challenger on that occasion, David Bronstein, was barely a teenager at the time of the Stockholm, 1937 rumpus. See also The World Chess Championship by Paul Keres. 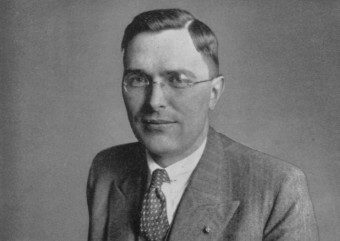 Reuben Fine’s personal claims concerning the world championship were discussed in C.N. 10028.